MFA Photo/Video alumni Gerald Cyrus recently collaborated with photographer Ibarionex Perello to produce an episode of Perello's photography podcast "The Candid Frame." 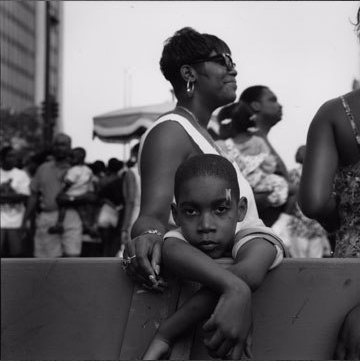 Gerald Cyrus was born in 1957 in Los Angeles, CA and began photographing there in 1984. In 1990 he moved to New York City and obtained a Master of Fine Arts degree from the School of Visual Arts (SVA) in 1992. While at SVA, he also interned at the Schomburg Center for Research in Black Culture under the supervision of Deborah Willis. 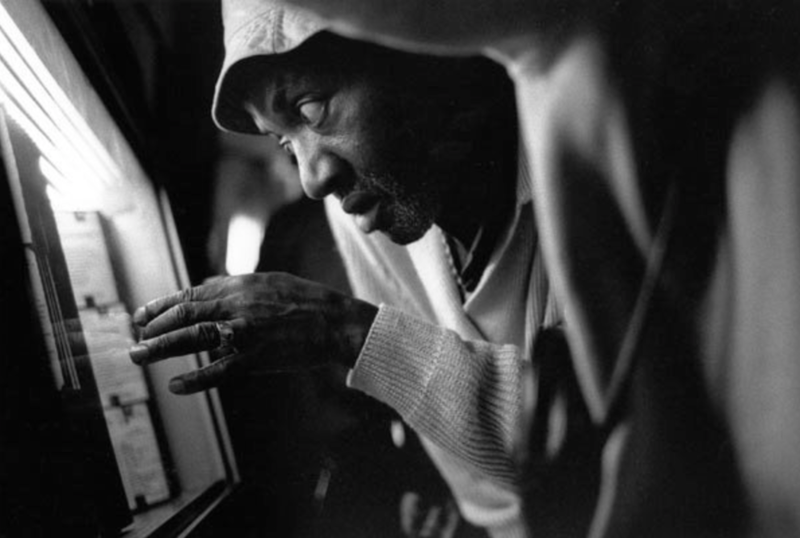 During his time in New York, Cyrus photographed regularly on the streets of Manhattan, Harlem and Brooklyn, and in 1994, he started frequenting the nightclubs in Harlem and photographed the vibrant music scene in that historic neighborhood for over six years. The resulting body of work, entitled “Stormy Monday”, was published as a book in 2008. Cyrus currently lives in Philadelphia and teaches part-time at Jefferson University. He is also a member of the Kamoinge, Inc. photographers’ collective. The Candid Frame is a photography podcast hosted and produced by Ibarionex Perello, which provides frank, insightful interviews with some of the industry's top established and emerging photographers. The weekly program is consistently ranked among the top programs of its type. To listen to the featured podcast in full, visit The Candid Frame and navigate to the media player at the end of Gerald Cyrus' bio.